Yes, we had a Norwegian Christmas! Almost everyone in the family had been sick or was getting sick with coughs and colds, so I was lucky not to get ill until the very end. I have just been ill ever since (cold, bad cold, bronchitis, then really bad bronchitis) with too much travelling (Accra-Norway-Accra-Rome-Accra) so finally I can catch up a bit. 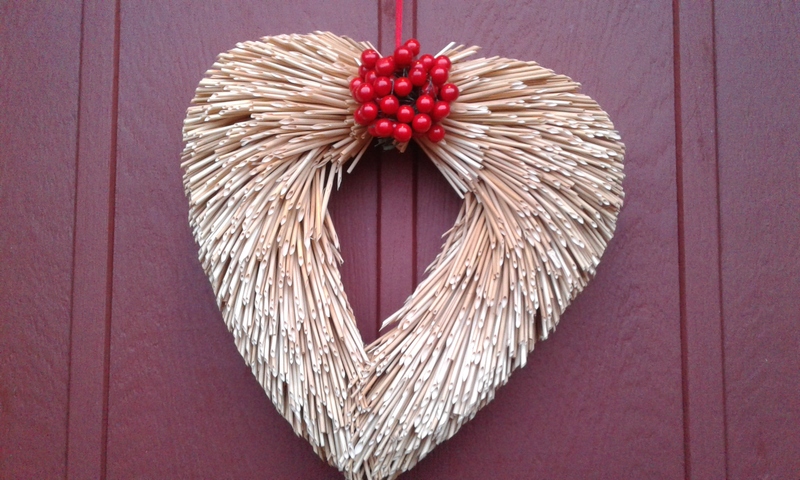 Norway was lovely: hardly any snow over the holidays, but lots of family and Christmas spirit. Back to the family farm to stay with my parents, which is no longer something I take for granted. We are all getting older, but they are still in good shape, fortunately. My mother has been fighting breast cancer again, but this time it seems to have gone better. 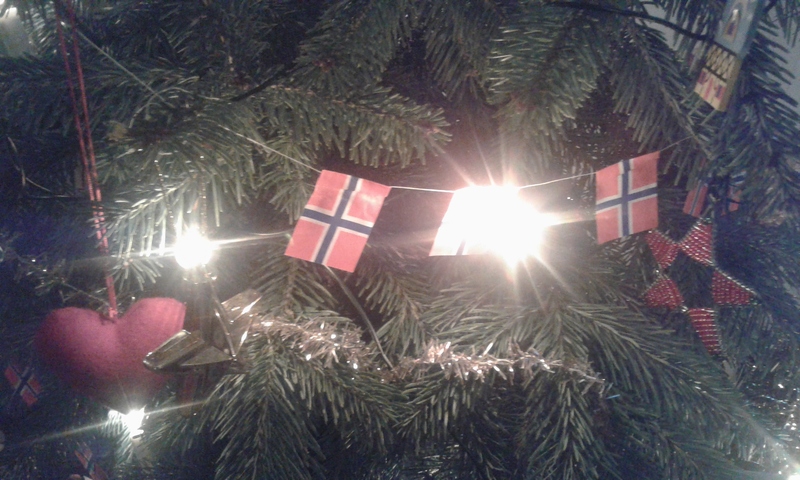 We decorated the tree with old tinsel, Norwegian flags and familiar old ornaments from all over the world (I can see a German wooden house and a star from Kampala there), and enjoyed the peace before the youngest generation arrived. 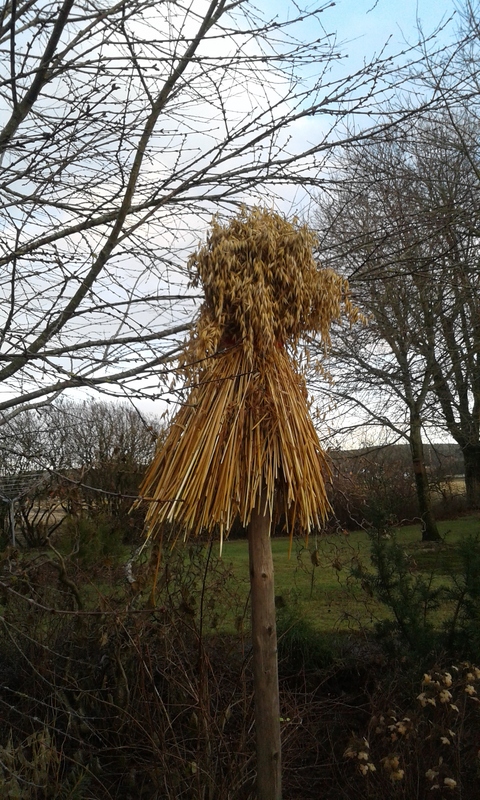 Of course, the julenek had to be put up for the birds (a sheaf of oats for Christmas), despite the lack of snow. We waited for the hurricane Urd to hit the west coast, but hardly noticed it in the east. We ate clementines, walked in the woods, made Norwegian paper stars and just enjoyed being home with parents, siblings and their spouses, and the increasing horde of nieces and nephews, who are all very sweet. It was great. The ten days went so quickly! And we baked. Traditionally there should be seven kinds of cookies for Christmas, if you are Norwegian. But we eat less cookies now (not the grandchildren, they hoover down any cookies around), and had plenty of cake, but some cookie making must be done. 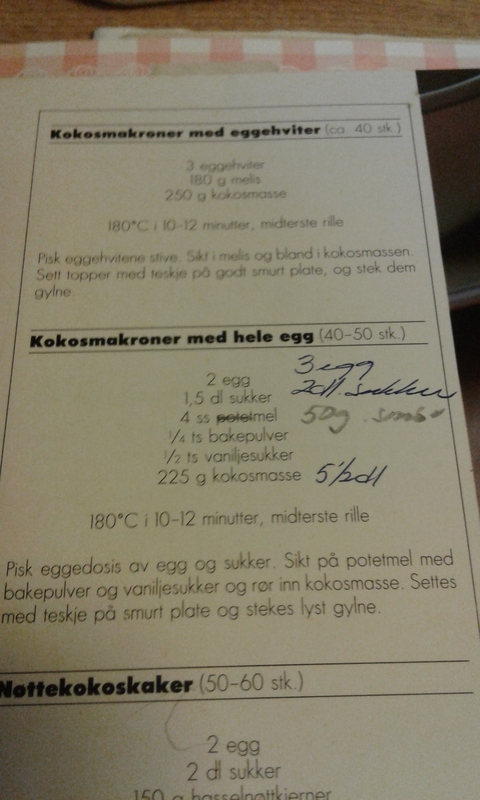 As my father is diabetic and, we made almond macaroons for him with artificial sweeter (not bad), and coconut macaroons for the rest of us, along with some other varieties This is from “Kaker som smaker”, a classic baking book, and as you see, the recipe can vary quite a bit. Egg whites only, or whole eggs; potato flour or wheat flour, or no flour. Butter? I never used butter in mine. But maybe it works? Whisk eggs and sugar light and airy, quite stiff. Sift in flour, baking powder and vanilla sugar (the latter is Norwegian, can be skipped or maybe add a very small splash of vanilla extract). Stir in the flaked coconut carefully, you do not want to lose the air whisked in. We had large fresh eggs from our neighbour’s farm, so I added more coconut than the recipe specified as as the cookie batter was very runny. You might want to do a test cookie as well, the cookie should hold its shape when dropped on cookie sheet with teaspoons. With smaller eggs or drier coconut, you might need less. Bake 10-12 minutes at 180 C, in the middle of the oven, until they are lightly golden but not too dry. Store in air-tight box, keeps for ages. 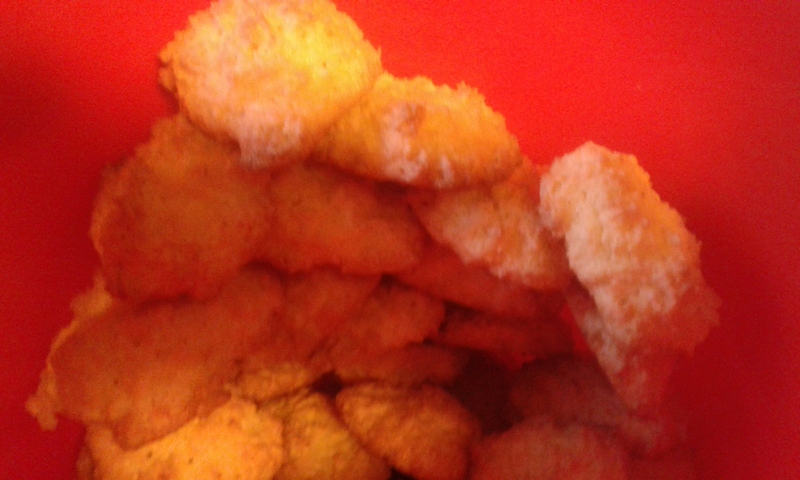 If you have any left after the holidays, old kokosmakroner are nice in apple crumble too. 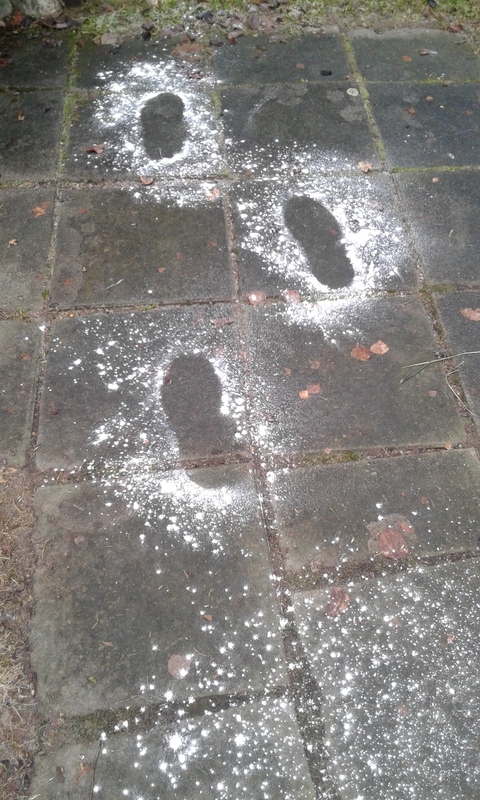 Yes, Santa came and left gifts…….. and the rice porridge left in the barn for him was eaten up. 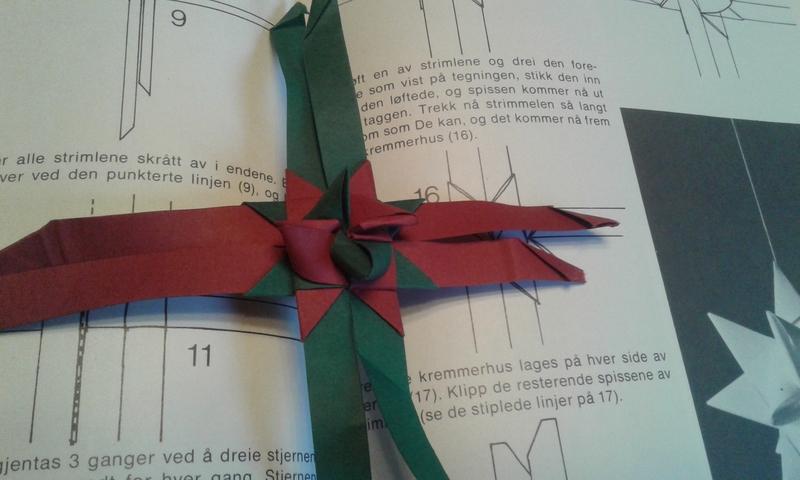 This entry was posted in baking, food and tagged Christmas, cookies, Norway, Norwegian on January 31, 2017 by krumkaker. It’s been a busy few weeks: Christmas in Norway, back to Accra for New Year’s, now a two-week trip to Rome for work, and we head back to Accra this weekend. Unfortunately I picked up a bad cold in Norway, which turned into acute bronchitis. Denial and paracet only gets you so far, I discovered, though I tried! January is also harmattan season in Accra, with dry dusty winds from the Sahara making the city look foggy from dust, which did not help the coughing. So I have had some days sick in bed while in Rome, missing work, and am slowly recovering. Wonderful to be home in our own apartment (the friend of a friend staying here moved out while we are back). We felt the four earthquakes last Wednesday, spooky though no damage here. 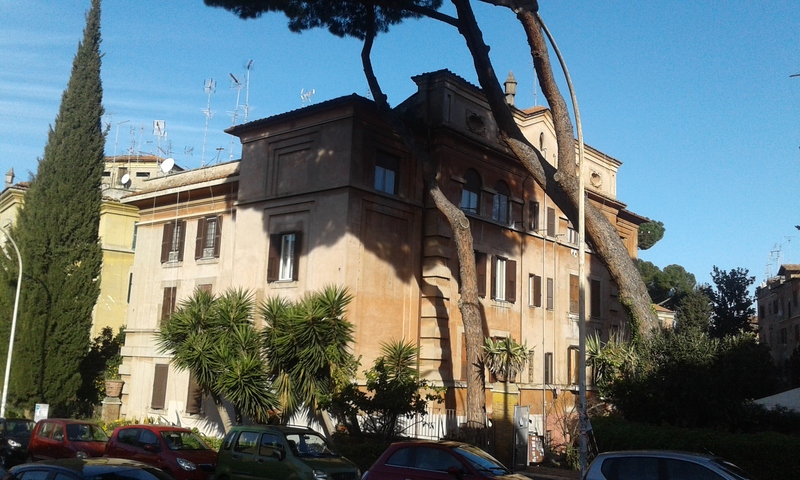 It is weird being back in Rome after 14 months in Accra. The bar up the hill still has good coffee, tattered Roma signs and the grey parrot outside. Good coffee bars everywhere, lots of public buses! Romans may complain about AMA (rubbish collection), but AMA just collected our broken washing machine and and old armchair, free of charge. No open sewers, no chickens. Lots of people wearing black, and the cars look so small and new! Wonderful food — fresh salads, pizza margherita, mozzarella, rughetta, pasta amatriciana: it’s all been amazing. ….and CHEESE! Real cheese!! Not just expensive plastic “Irish cheddar” from Shoprite. 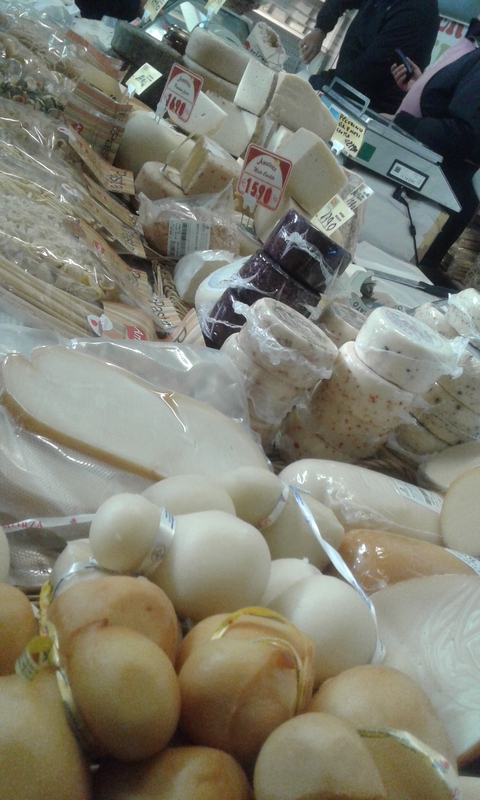 We bought cheese at the farmers’ market up the hill: pecorino stagionato, ricotta fresca con tartufo, carciocavallo affumicato, scamorza, more pecorino with walnuts, with pepper and with peperoncino, formaggio di capra, ricotta secca…….ahhhhhhh. Much of it vacuum packed, going back to Accra with us, and some it being enjoyed fresh now. Bliss. 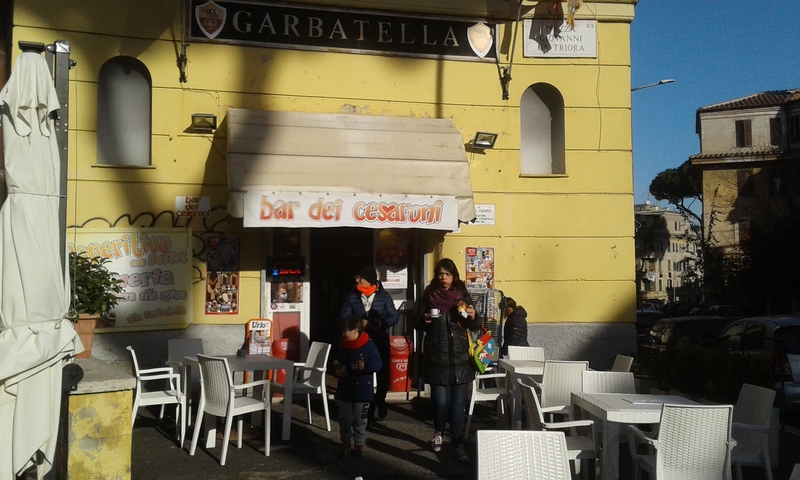 Here in Garbatella we have an excellent pasta shop downstairs. We had a busy schedule to see friends for dinners most nights, but with me being sick, we had to cancel most and have been living off cheese, and fresh pasta: ravioli con pistachio, agnolotti (meat stuffing), ravioli all’ carbonara…. I am hoping to squeeze in ravioli con carciofi before we go. Every day the selection changes slightly. Maybe I can get some fresh pasta Friday, and hope it survives the flight back. 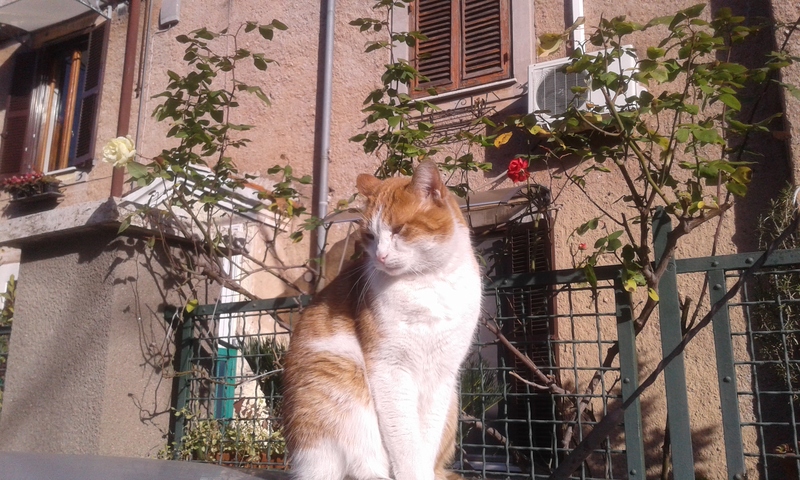 Random Garbatella cat enjoying January sunshine. My goodness, just going for a walk in a pretty neighbourhood seems such a luxury now. Like being able to drink the tap water, or have an elevator. Internet fast enough to watch videos! Seeing friends and neighbours is lovely too. 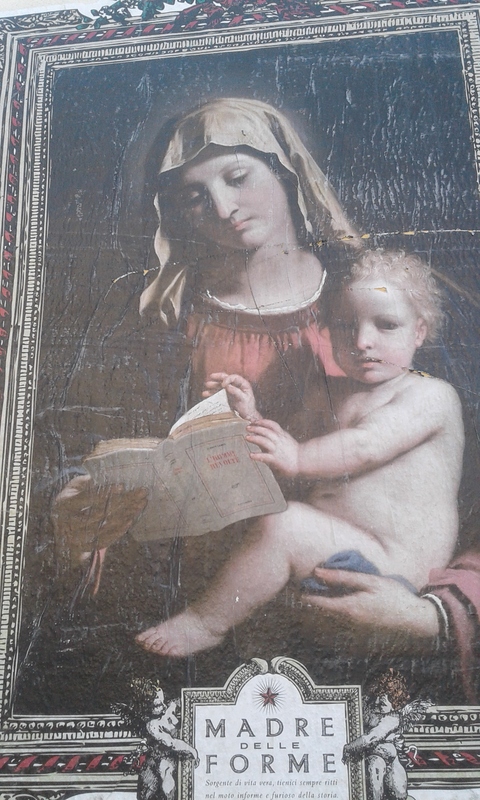 Via Passino, Garbatella. The pine trees look like they are leaning more than last year. There are changes since we were last here in July last year: the corner pub is now a tattoo parlour, and the ferramenta (hardware store) that closed is now a nail salon. The bar across the piazza that was renovating for ages opened last year and is still there, quite trendy – we went for a drink last summer, and there were actual hipsters there. But most things are reassuringly familiar, which nice. Nice if not too gentrified here, I love this neighbourhood. We fly back to Accra this weekend, which will be nice too. Accra is great in a very different way, and I am really looking forward to Ghana mango and pineapple again, as well as seeing the wonderful people we know there too. Now we just need to think about what we pack in our 2×23 kilos of checked luggage each: cheese, pasta, more cheese, what else? 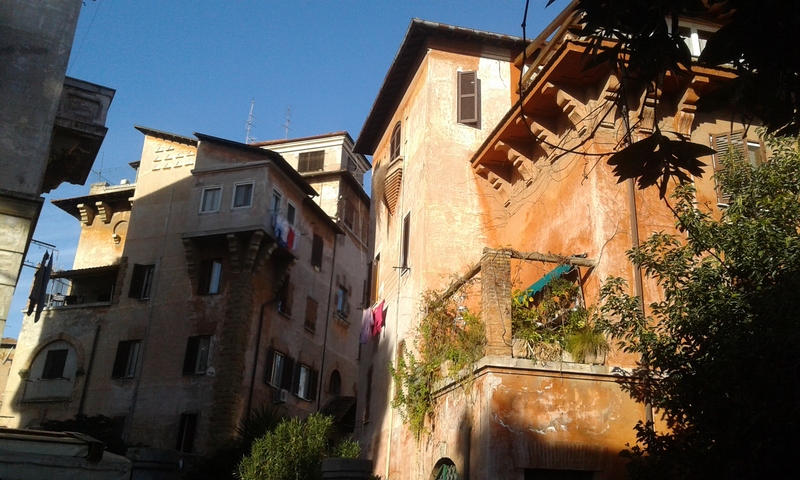 This entry was posted in Italy, Rome, travel and tagged Garbatella, living in Rome on January 26, 2017 by krumkaker. Catching up with posting: other elections and inaugurations have also been taking place. 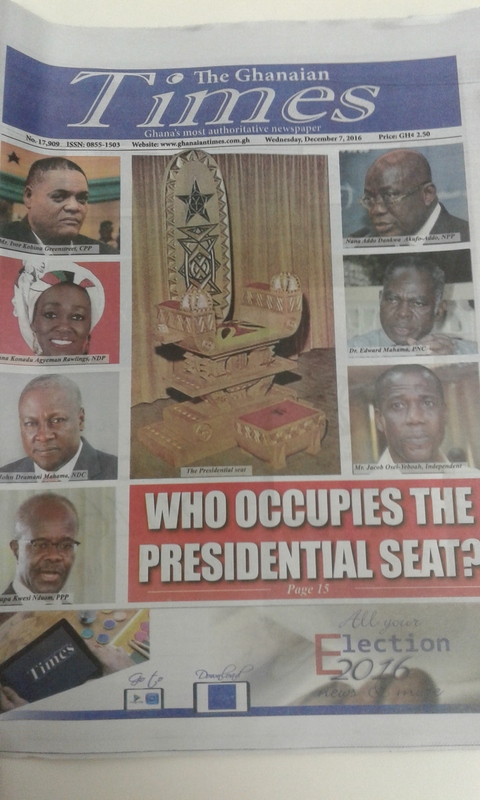 On 7 December, Ghana held general elections, to elect the President and members of Parliament. It was peaceful, with voter turnout over 68%, and very lively discussions. The former foreign minister Nana Akufo-Addo of the opposition New Patriotic Party was elected President on his third attempt, defeating incumbent President John Mahama of the National Democratic Congress. 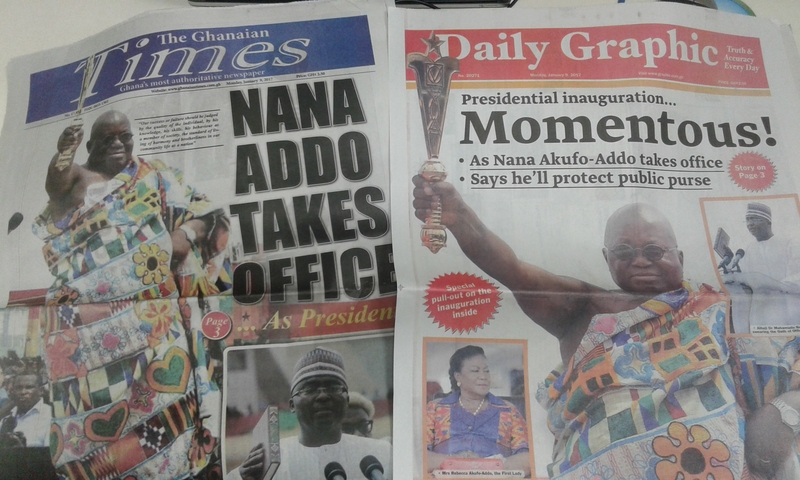 The inauguration of Akufo-Addo was 7 January, see BBC article: Ghana: Nana Akufo-Addo is sworn in as president He was wearing beautiful custom-woven kente. Kente is a very colourful fabric, entirely hand-woven by Ghanaian weavers, and each design has a story with meaning, giving each cloth its own distinction. It was impressive to see the peaceful election process, the smooth transition (especially looking at the situation in The Gambia this week, with regional military forces sent in from neighbouring countries), and the strong engagement by voters throughout. It was a little tense while they were waiting for the results to be announced, and we were sent home early from work that day, but it all went amazingly well. Impressive work by the Electoral Commission. Many challenges remain, and the economy is struggling, but Akufo-Addo has plans to cut taxes and open new businesses. Ghana was also praised internationally for peaceful elections. This entry was posted in Ghana and tagged living in Accra on January 22, 2017 by krumkaker.